You can help Surgical Outreach for the Americas continue their mission to deliver specialized surgical care to people that live in the world’s poorest countries. By Donating just $25 you can help us bring the supplies we need to repair hernias and perform other surgical procedures that help people return to work, resume supporting their families, and become confident members within their communities! Our missions also provide opportunities for you to donate items that support good health and bring a smile to grateful patients. Before leaving this page, please scroll down to check our list. We appreciate your interest in Sofa and the generous support that allows us to help people in need. If you have a question, please contact us. Charitable Gifts help continue the mission of organizations you care about during your life.There are many planned gifts that won't affect your existing financial resources. Contact us to learn more. SOfA offers PayPal for on-line donations. PayPal helps us keep our costs down and provides us and our donors with a secure and encrypted link and basic recordkeeping tools to keep track of your gift. It may be hard for you to imagine, but we meet kids that need basic necessities, in addition, to medical care. a Beanie Baby brings a smile. Can we count on you to help with these items? When you shop with Amazon, begin your shopping experience at http://smile.amazon.com rather than the normal site. Enter Surgical Outreach for the Americas in the search bar. Your selection is confirmed. Shop! 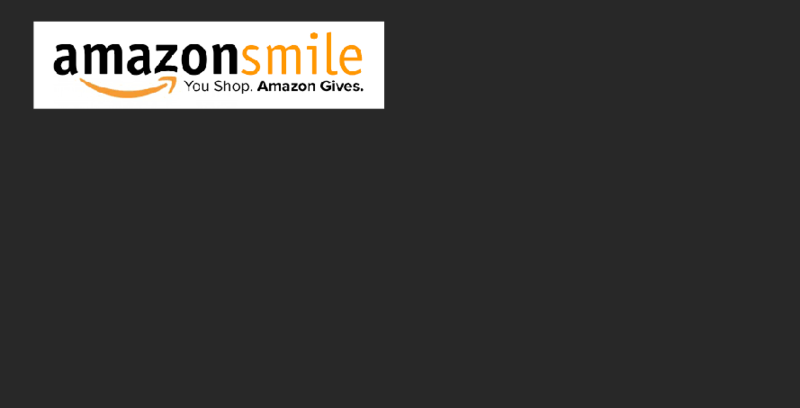 The AmazonSmile Foundation will donate 0.5% of the purchase price* from your eligible AmazonSmile purchases to SOfA, the eligible charitable organization of your choice, with NO cost to you. It’s simple AND you may already use Amazon for your on-line shopping. REMEMBER- Select SOFA before you shop! If you would like to learn more About Amazon Smile, click on a link: About Amazon Smile and Program Details. *The purchase price for each item is the sale price, excluding shipping, handling, gift-wrapping fees, taxes, and service charges, less any rebates, returns, and bad debt.